The government will expand financial support for couples who struggle with fertility problems, the Ministry of Health and Welfare said Sunday. As part of efforts to lessen the financial burden on low-income couples seeking fertility treatment, the government has been offering financial aid since October 2017 under the National Health Insurance. Under the newly revised plan, couples who earn less than 5.12 million won ($4,584) a month, or the beneficiaries of medical aid, can receive up to 500,000 won from the government for each procedure. The National Health Insurance had covered only four in-vitro fertilization procedures in the past, but the expanded plan funds three embryo freezing and three artificial insemination procedures in addition to the four in-vitro fertilization procedures. 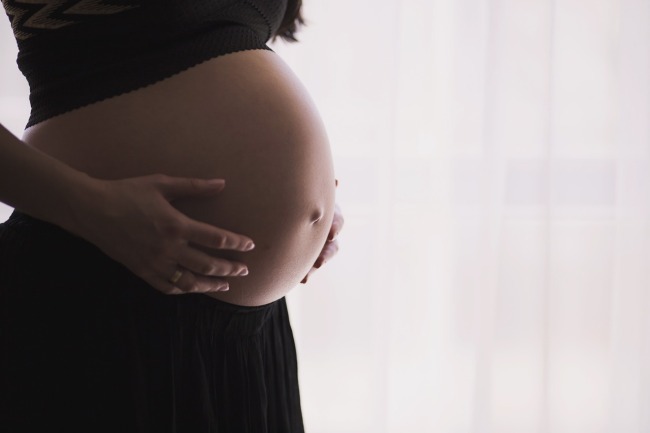 The plan also covers expenses for medications that prevent miscarriage, medications that increase the chances of implantation, and treatment for freezing and storing embryos. The Health Ministry said it secured 18.4 billion won in government budget, which is a 13.7 billion won increase compared to 2018, to expand the financial support. In addition, the ministry will evaluate fertility clinics in the country on a regular basis and share the result with the public. The ministry will also offer consulting services for couples who suffer from depression or mental illnesses at four consultation centers around the country. “To support individuals who want to have a baby and deliver their child safely, the government will offer full services throughout one’s pregnancy,” said Yang Sung-il, in charge of population policy at the Health Ministry.